3. 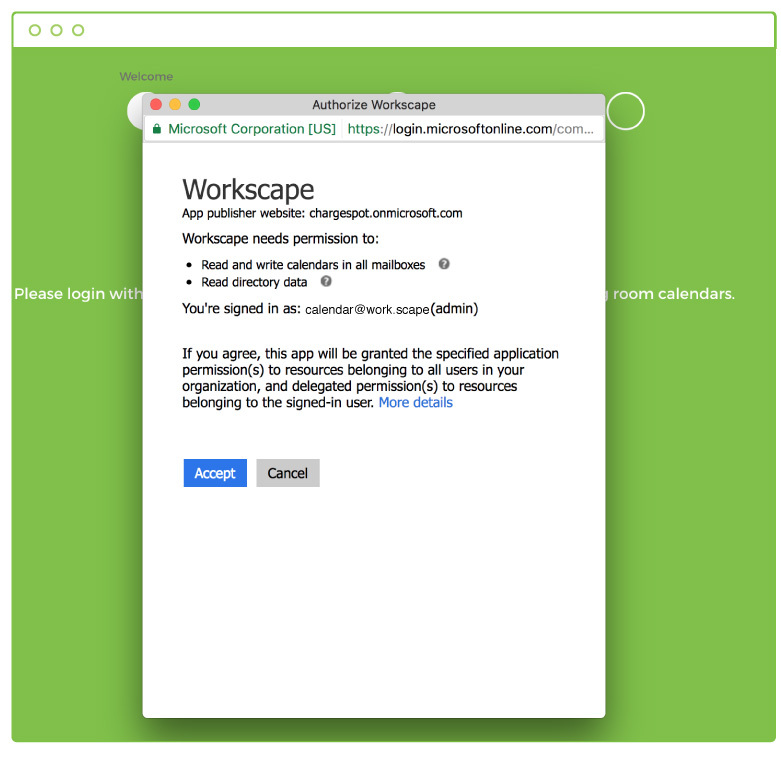 Workscape needs permission to book and end meetings in your office’s calendar. This ensures proper syncing of your meetings. Click accept to continue. 4. 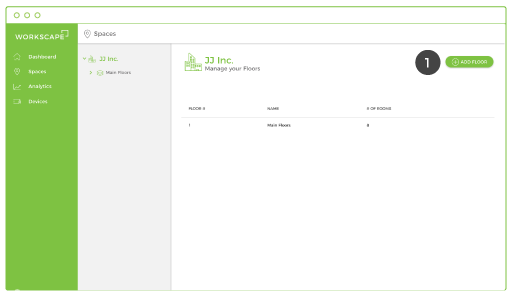 Follow the onboarding screens, fill out any required forms, and give booking access to your team. The information you create during onboarding can be edited later under Settings. Meeting room resources are used to link your bookable spaces and meetings to your company’s Office 365 calendar. 1. Log into https://login.microsoftonline.com/ with your admin credentials. 2. Navigate to the Admin panel in the menu. 3. Navigate to Resources > Rooms & equipment. 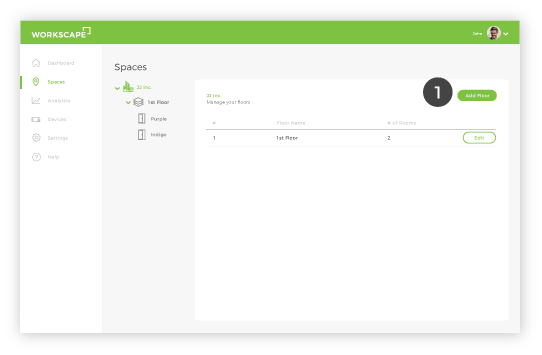 Create a room resource by clicking “+ Add”. 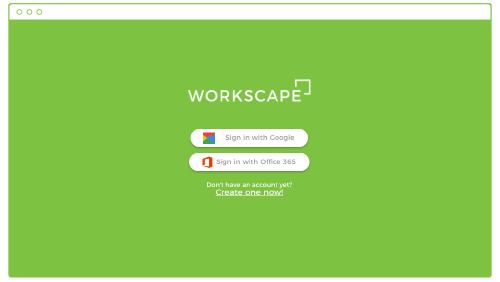 These resources can now be attached to your bookable spaces in Workscape. 2. 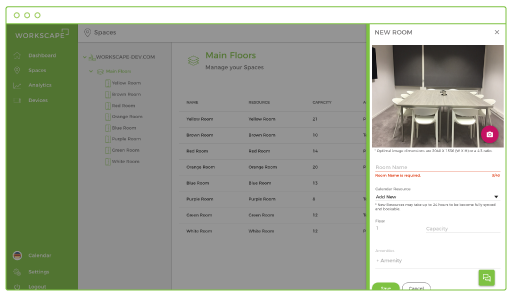 From the pop-up, add the floor number and name, then click create. 4. 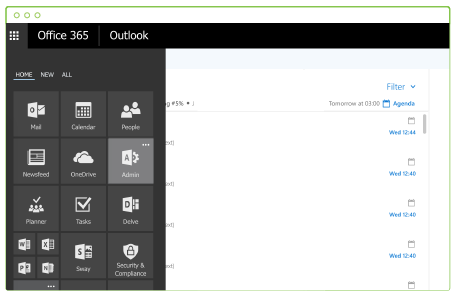 Link the room to an Office365 Meeting Room resource. The dropdown list will only show resources that have not been linked to a room yet. For creating Meeting Room resources using your Office 365 account, please see Creating Office 365 Resources. 4. Once on the Spaces screen, create your first room to get started. 3. 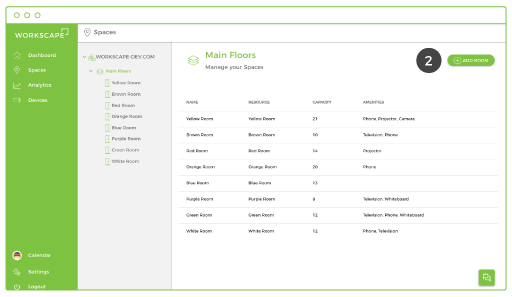 Existing floors can be edited by clicking edit in the floor list. 2. 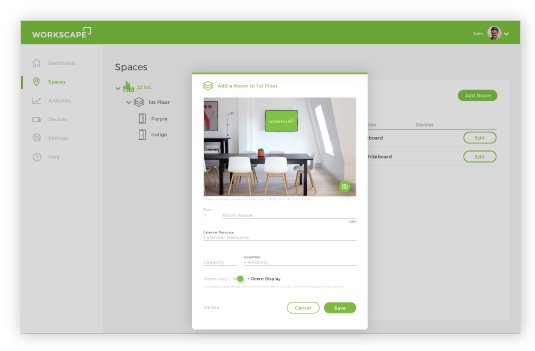 Click “Add Room” to begin creating a new bookable space.